Less than a week until Indiegogo is over – and this is the final deadline! Yes, the goal still seems far away – but anything can change during the last days. But of course for that we need to get the word out – more than ever! 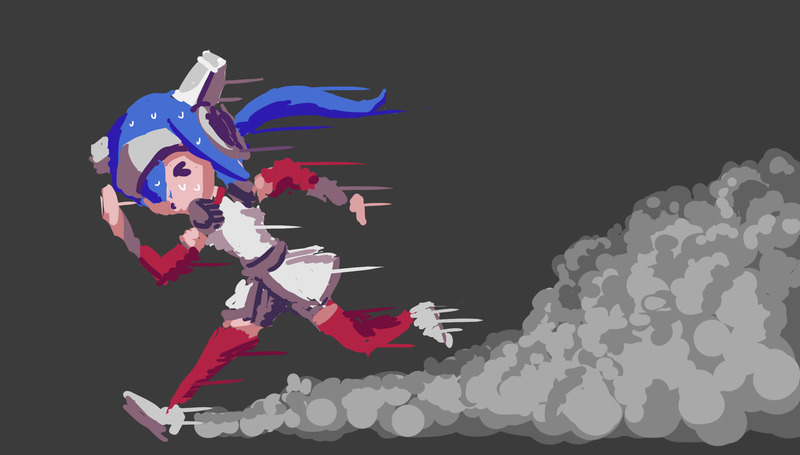 So please tell everyone about CrossCode and remind them that this week is the last chance to donate! We either reach our goal, push CrossCode’s development and make sure you all get your perks – or you’ll just get your money back! …And what if we don’t make it? No, this won’t be the end of CrossCode! Of course it would be a letdown, especially since we already got this far. But we’ll think of something and try to finance the development of CrossCode another way. But of course that means the planned release of CrossCode will be delayed, since we can’t afford to work full-time right away. So let us all do our best! Until the next update! This article was posted in CrossCode, Crowdfunding. Bookmark the permalink.